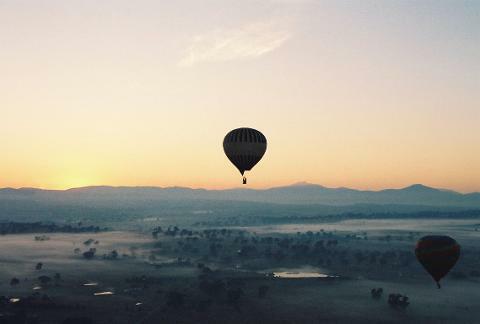 Live the romance and adventure of a hot-air balloon flight in the Victorian High Country over the Mansfield district at dawn, and experience a glorious sense of freedom and adventure. The mountain views once aloft, come to life in dramatic 3D with the early morning light. Mansfield is nestled in the foothills of the Great Dividing Range, an area well-known for its stunning scenery. 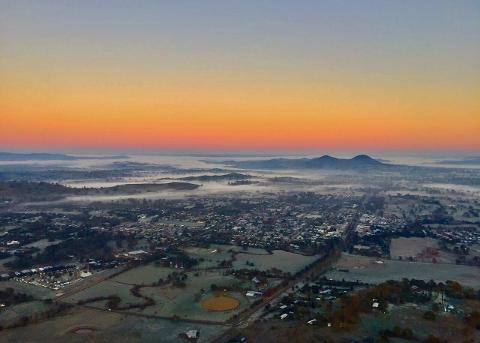 You can expect to see across to Mt Buller and down to reaches of Lake Eildon from the air. We meet before first light to allow us to fly in the perfect conditions around sunrise. Our expert Mansfield based crew will provide you with informative details throughout, and invite you to be involved in the inflation and deflation process if you wish. There is a short drive to the launch field, where it takes about thirty minutes to inflate your balloon, and once ready you'll be invited to climb aboard. We give a full passenger safety briefing before take-off and the experience is safe, friendly and professional. The ground crew follows and meets the balloon at it's landing. At the landing, the balloon is quickly packed, and your crew will drive you back to the meeting point in Mansfield. The complete activity lasts between 3 and 4 hours and is suitable for ages 7 to 97.
o	Breakfast at Mansfield Coffee Merchant - optional and highly recommended. Mansfield is a 2 hour drive from Melbourne. Take the exit off the M3 Eastern Freeway at Ringwood and travel State Route 62 to Yarra Glen and follow the B300 all the way to Mansfield. Alternatively from Metropolitan Ring road at Bundoora, take State Route 27 & C727 northbound to Whittlesea, turn right onto the C725 to Yea, and finally join the B300 to Manfield. Google Maps shows other routes depending from where you are travelling. 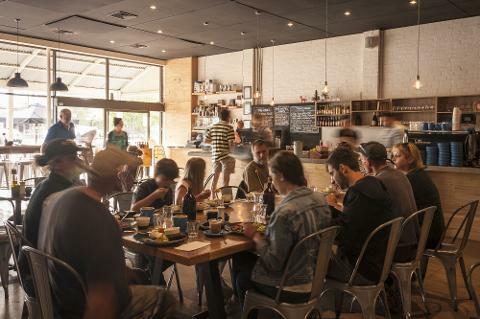 On the morning of your flight, we meet at Mansfield Coffee Merchant, 23 Highett Street, Mansfield, Victoria 3722, just up from the Delatite Hotel. The meeting time varies with the season and is usually around 45 minutes before first light. We also require you to call our Duty Pilot the night before your flight to confirm final arrangements. All these details will be sent to you in your Flight Booking confirmation email. 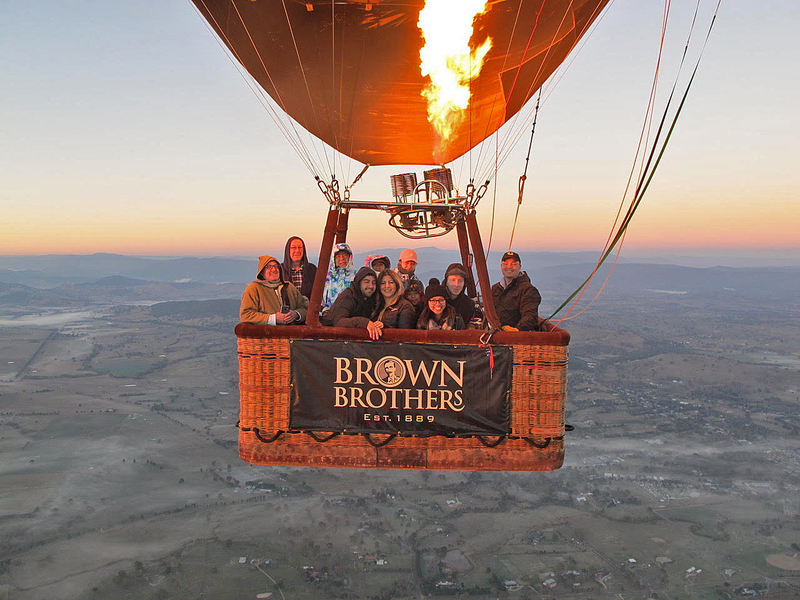 * Victoria’s best value balloon flight when purchased online using the Promo Code. See our website for details - www.goldrushballooning.com.au/use-a-promo-code . We haven't found a better value balloon flight in Victoria, however, if you think you have please let us know ! ** Times may vary slightly due to conditions.